Everyone feels more alive when blasting their favorite tunes. The same can be said of spirits. 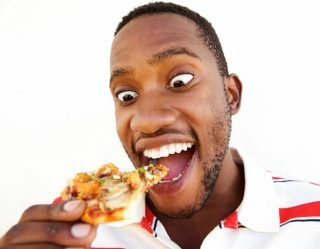 According to a recent study, blasting music while products age actually has positives effects on the finished product. 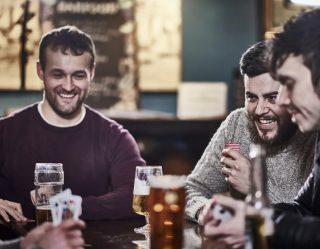 Why this happens has stumped scientists, but it seems pretty obvious to us: good tunes alter chemistry. 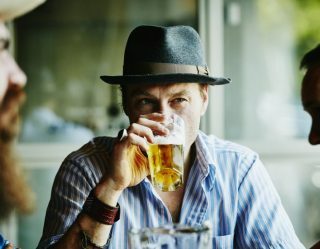 Aging is essential when it comes to wine, whiskey, and even some of our favorite beers. 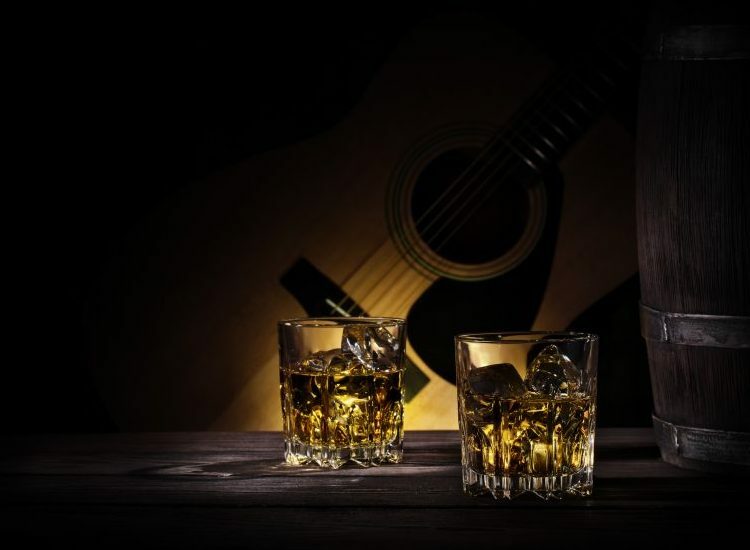 No wonder, then, that distillers have started using music (and other sounds), along with barrel aging, to finish their products. 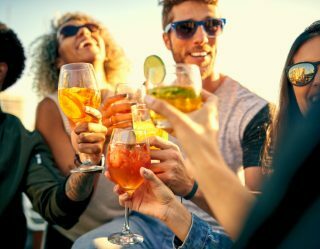 We’ve crafted a drinkable playlist (if you will) of these groundbreaking (and eardrum-rattling) spirits. Sip away and let us know if you can taste the sonic influences. 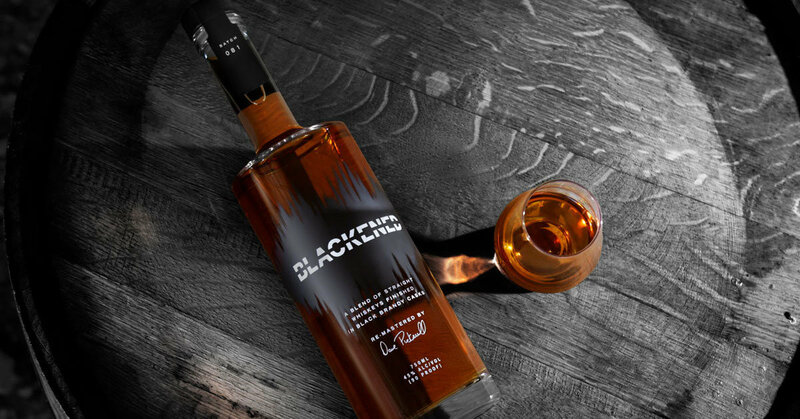 Created by late master distiller Dave Pickerell and Metallica, Blackened is aged while the band’s music plays a specially-designed subwoofer. 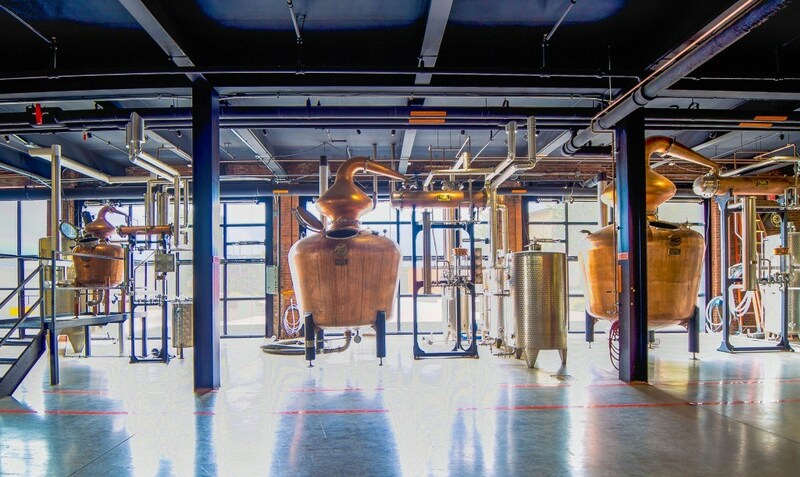 One of the most well-known brands using sonic aging, the distillery even posts its Spotify playlist so fans can check out the music currently pumping into the barrel house. The speakers are placed around the barrel house and the music selected always has a ton of bass to really get the spirits vibrating. 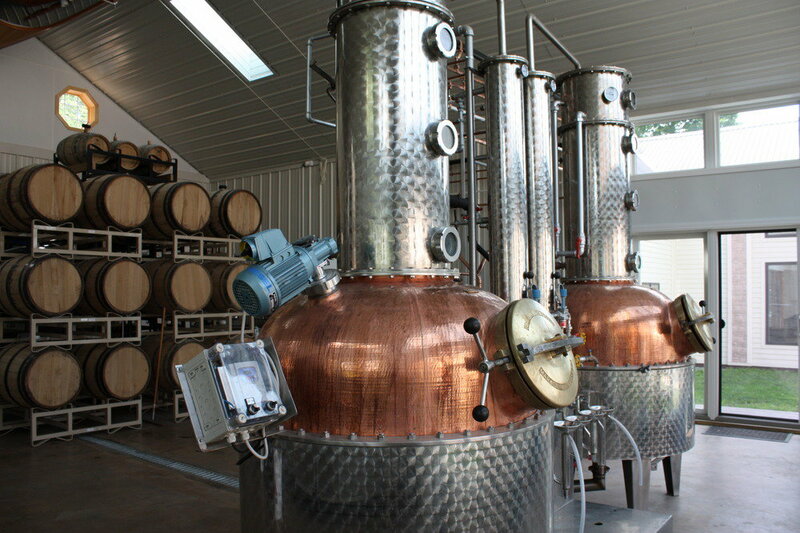 This Alexandria Bay, New York distillery was the first to ever use sonic aging. 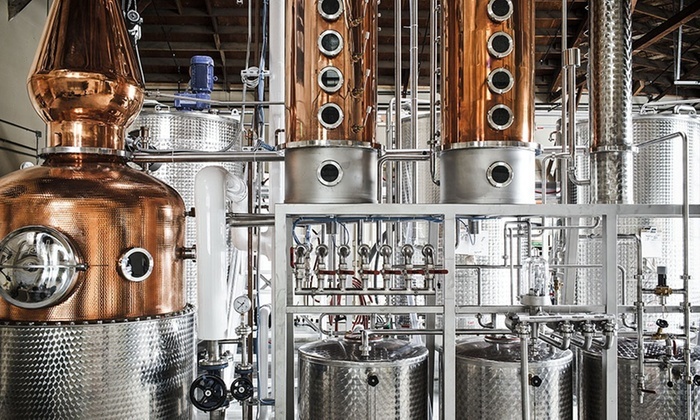 It’s also the first distillery to actually pay artists to use their music to age spirits. 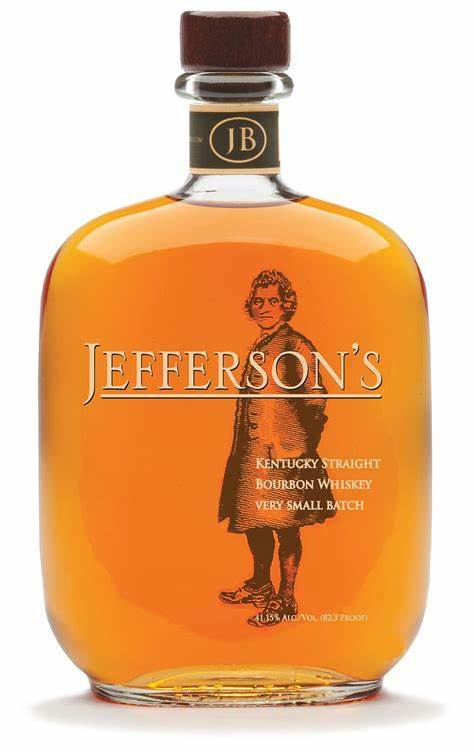 While not the same as blasting music, Jefferson’s Bourbon is aged in the bowels of a boat. It’s believed that the rocking (get it?) of the boat and lapping of the waves helps the aging process. This Sebastopol, California-based distillery doesn’t blast music into the barrel house like some others do. Instead, it used specially-made headphones that rest around the barrels. The sonic aging is designed to change the maturation process.